The fight against FSBOs has been reignited with Quebec’s lawsuit against a major private seller, but this time agents have a mortgage broker army backing them, saying licensed sales reps provide a safeguard for potential home owners during the buying process. “In view of all the potential mortgage frauds in the real estate market at this time, it is prudent to use a seasoned real estate professional; people think that a real estate lawyer can replace a real estate professional, but the truth is that real estate lawyer is not trained as a real estate professional and monitored by CREA or TREB,” said Angela Wong-Lao of Invis the Money Lady. According to Wong-Lao, turnaround times for a private sale may be longer, as lenders take more time to evaluate these deals. Larry Frondall, a Calgary-based underwriter, said lenders get “nervous” when handling private deals as there is a greater potential for fraud. He says that buyers would have to undertake the role of the agent in such cases and do all of the “leg work” including the checking of all comparable properties in the neighbourhood and pulling a copy of the property’s title for review. The issue of security, says investors, need to be also considered. 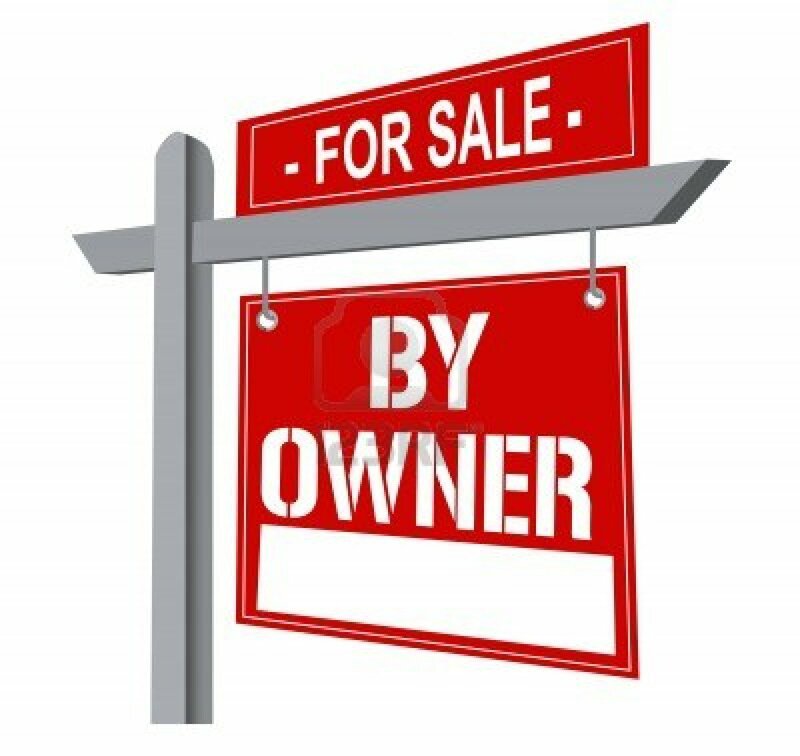 “When you open the door of your home to a potential buyer, what do you as the seller know about that person? Are they simply casing the joint for a robbery the minute you leave the place?” said one landlord.